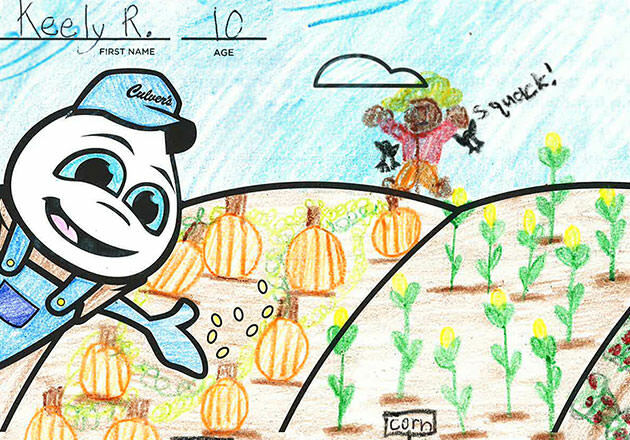 Growing up on a dairy farm in Wisconsin, Carissa Rose’s appreciation for farmers started at a young age. 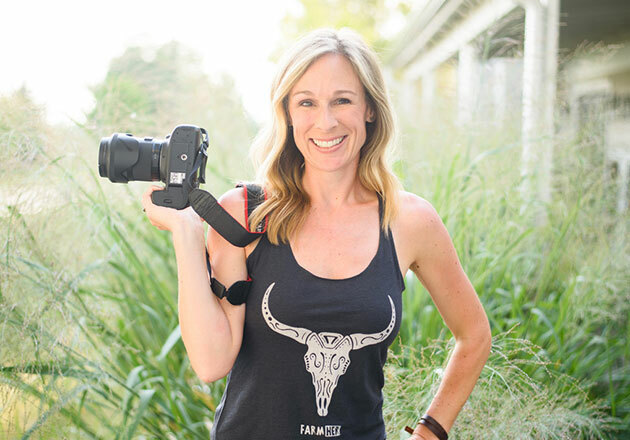 But when she left her Midwest roots for sunny Mesa, Arizona, she realized how much the awareness of agriculture differed throughout the country, and she decided to do something about it. After discovering one of her team member’s passions for her school’s FFA chapter, Carissa made the choice to support the Campo Verde High School FFA. Her restaurants on Country Club Drive and Greenfield Road provide the resources needed to fund chapter trips and house animals in the school’s barn. This barn is an important part of the chapter because it provides a livestock shelter, in an otherwise residential city, where members can raise and learn about animals. This isn’t the only way Carissa’s restaurants are raising awareness for farming in Mesa. A local TV station even made a trip to one of her restaurants to interview FFA members about their animals and involvement with the organization. 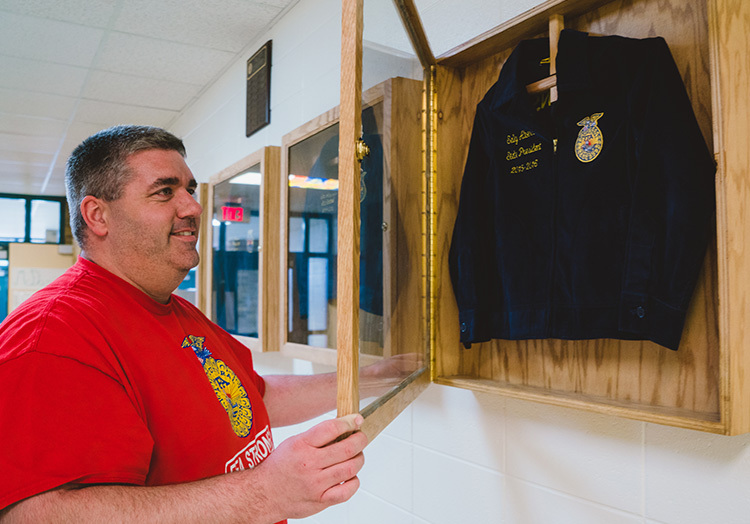 For Carissa, helping FFA members and guests interact is a lot of fun because it lets the students tell stories and creates opportunities for guests who have never visited a farm to meet the animals. 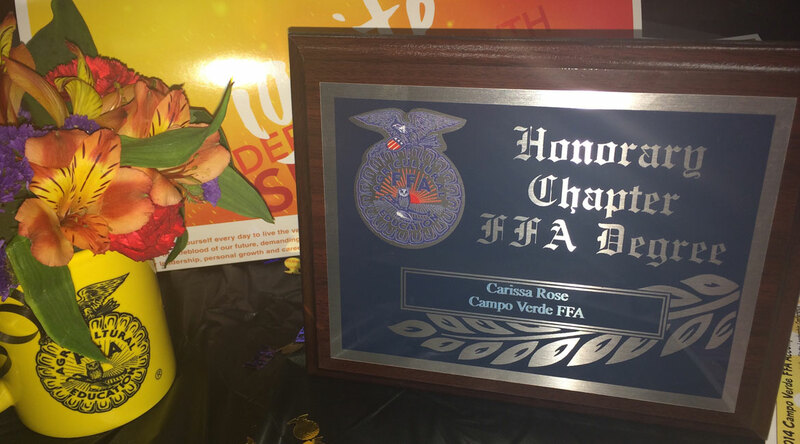 It was because of these efforts that Carissa Rose became an honorary member of the Campo Verde FFA Chapter. 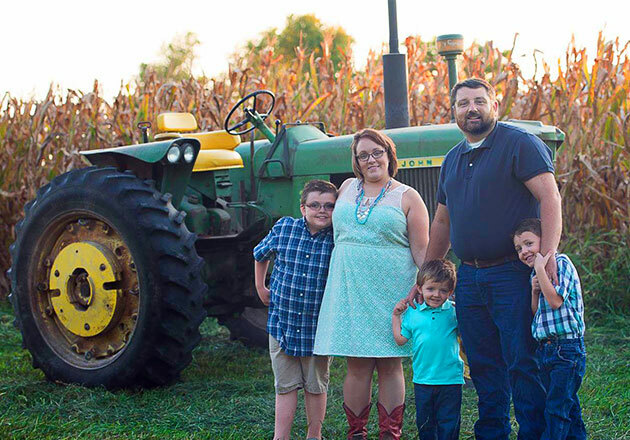 This recognition is just one more reason Carissa is proud to continue her support for the FFA and her community, doing what she can to share her passion and appreciation for America’s farmers. 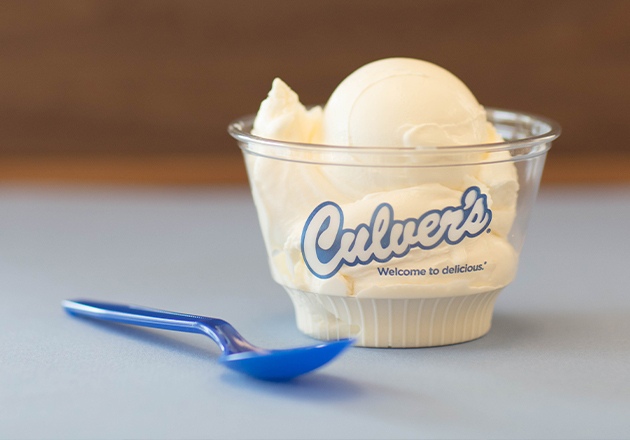 Learn more about how Culver’s is spreading awareness for farming by visiting our Thank You Farmers Project page. You can also support agricultural education by making a donation to the FFA Foundation.